Consultation on minor changes ends 12May. It's important we all object again. Spread the word - lets see even more people tell COOP and Cherwell the plan is unacceptable. 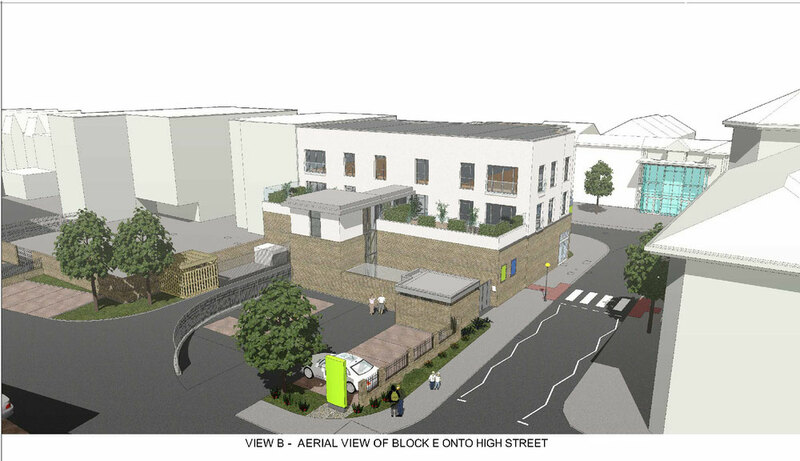 If you objected to the application on the Co-op car park site you may have been told that a revised scheme has now been submitted and that you can make comments on this. The deadline appears to be May 12th. The changes to the scheme are minor and the proposal suffers from all the fundamental problems of the original application. It is effectively the same poor quality scheme to which we objected before. 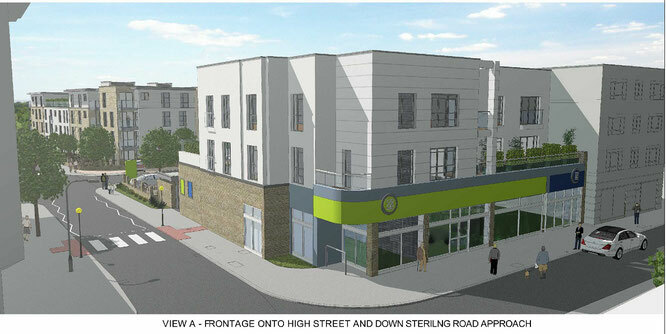 It is however important to object again to let the Council know that the scheme remains unacceptable. Also, objections will carry weight with a planning inspector at any inquiry into an appeal by the developers. Objecting is simple. Send an e-mail to planning@cherwell-dc.gov.uk including your name and address and saying that you wish to object to Application 15/01872/F, Co-op car park site, Kidlington. If you objected before, you can quote the same reasons. There's little change in the number of units. The southernmost end of the new block is reduced from 8 to 6. The overall size or height of the proposed development remains monolithic and overpowering, especially along the frontage to Sterling Road Approach. Provision of exclusively 2-bedroom flats, without gardens or green space, does not contribute to meeting the (local) demand for (affordable) housing for families with children. It will however appeal to the buy-to-let market. No provision has been made for retail units. The two informal pathways from the High Street to the main road are lost (the entire western boundary is fenced). Since the size of the overall development has not been reduced, the rear is inevitably given over exclusively to parking spaces, with a token tiny 'courtyard' and a few trees: no green spaces for the residents, nor for the public, to enjoy. The entire development area is removed from the public domain. Waste-bin storage looks inadequate for the number of units, given the required separation of waste into three different bins. This could discourage recycling. In sum, almost none of the concerns raised in the consultation process have been addressed, nor does the development sit well with the objectives of the draft Masterplan for enhancement of Kidlington centre. Donate now via BACS to Lloyds a/c no. 64042060, sort code 30-98-97 quoting KDW as reference. Cherwell Local Plan will be discussed in public over four days in February. Thanks to all who commented on Oxford City's Local Plan.